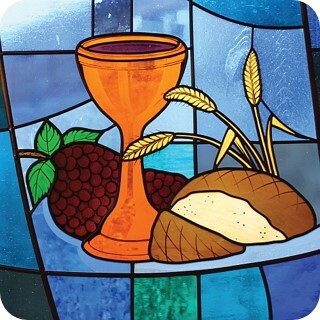 Thursday, April 18th before the 7:00 p.m. service NorthPark will host its Annual Maundy Thursday Dinner. Dinner costs $5 per person or $20 max per family to offset costs. There will be sandwiches, soup, salad, fruit, and deserts. Sign up to place your soup order for dinner, the two options are Broccoli Cheddar soup or Chicken Noodle soup.